After crushing No. 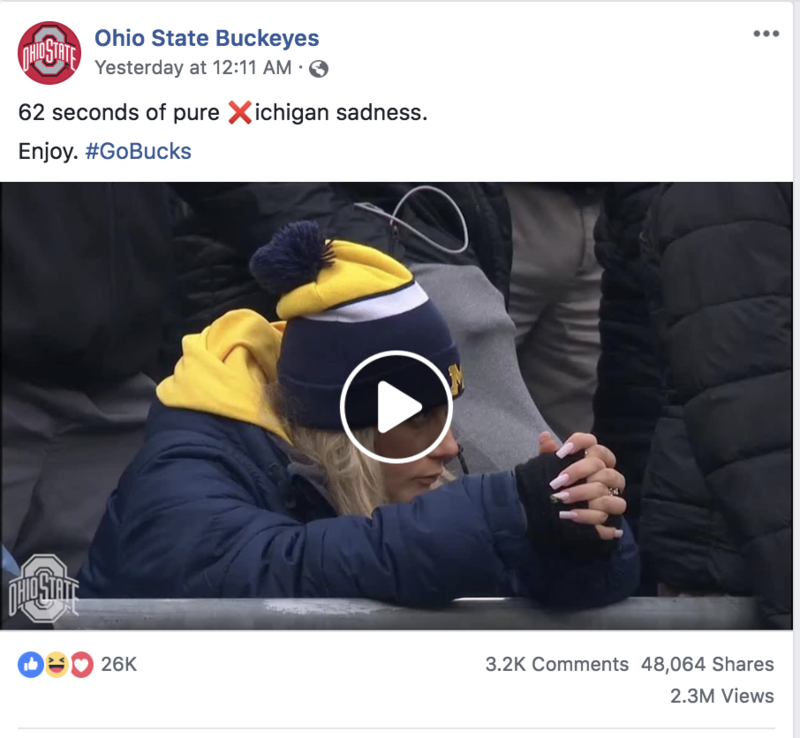 4 Michigan 62-39, Ohio State Athletics chose to troll Michigan fans with 62 seconds of Facebook sadness. 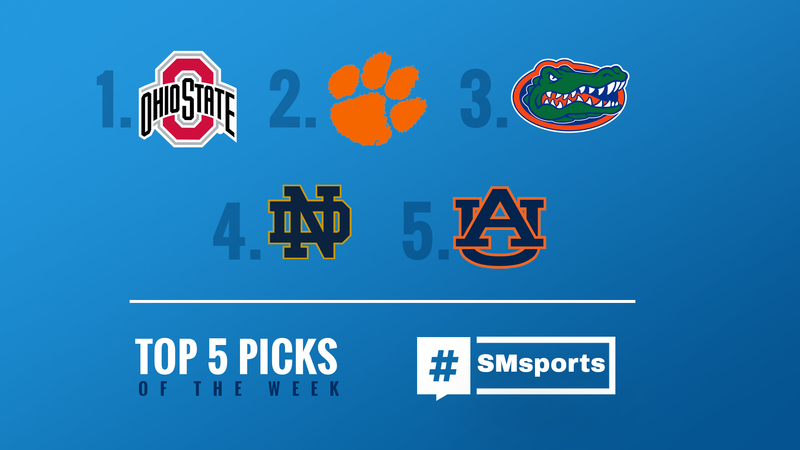 The culmination of preparation. Saturday marks the #LastRun for our seniors and the #LastRun of 2018.